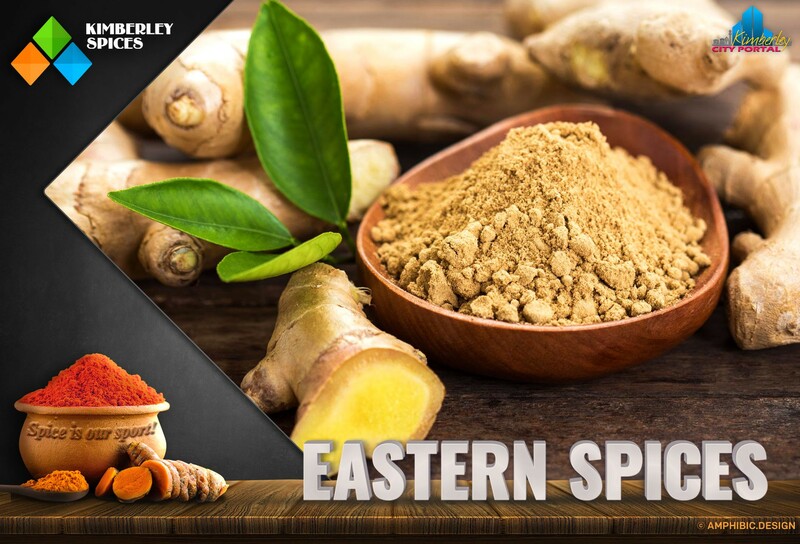 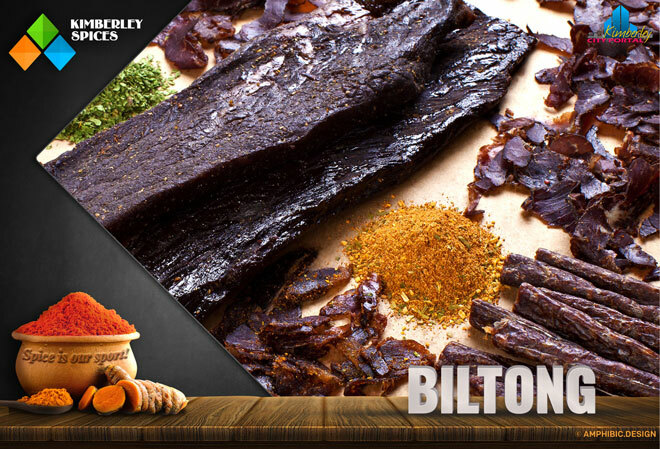 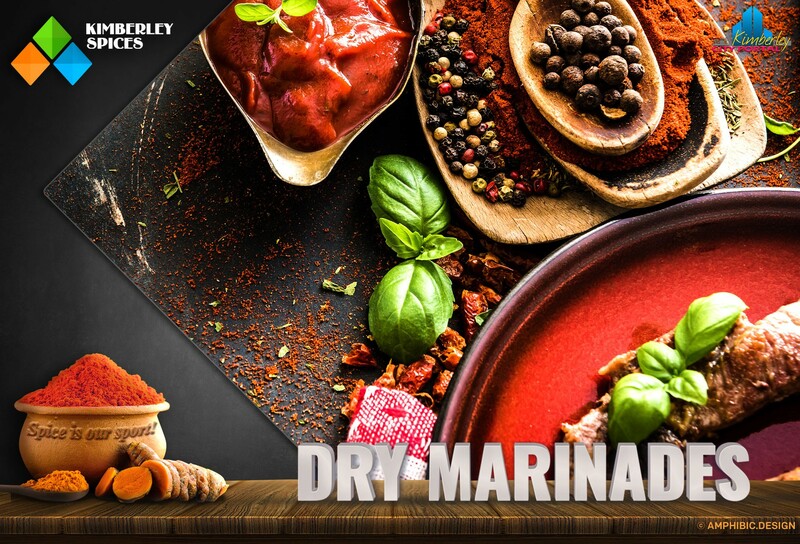 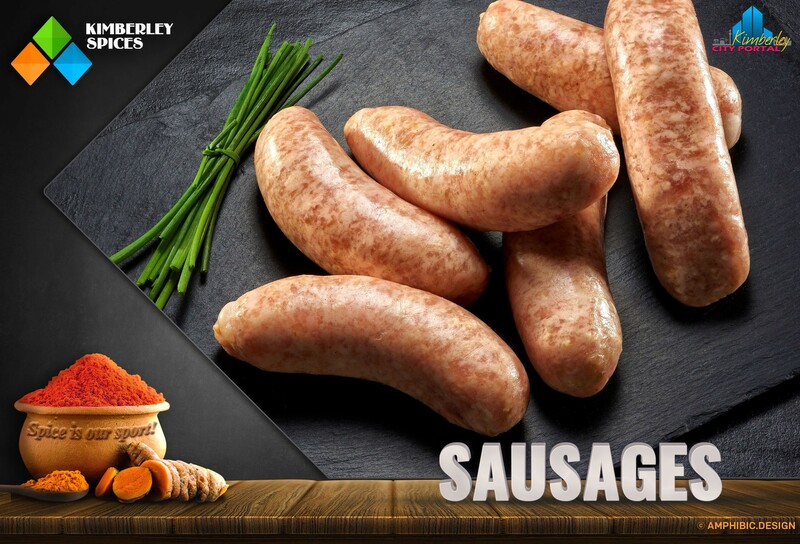 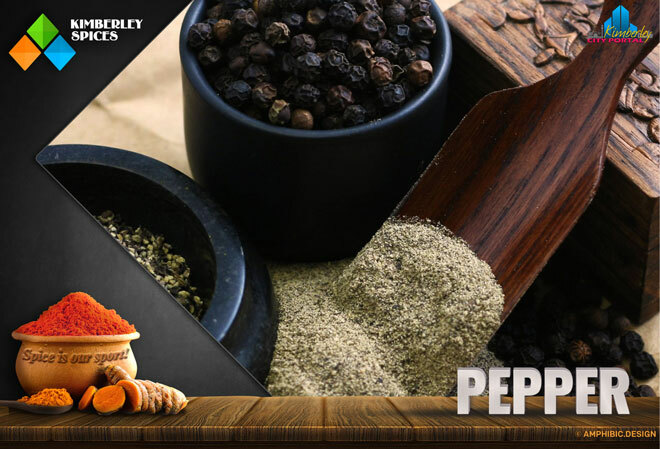 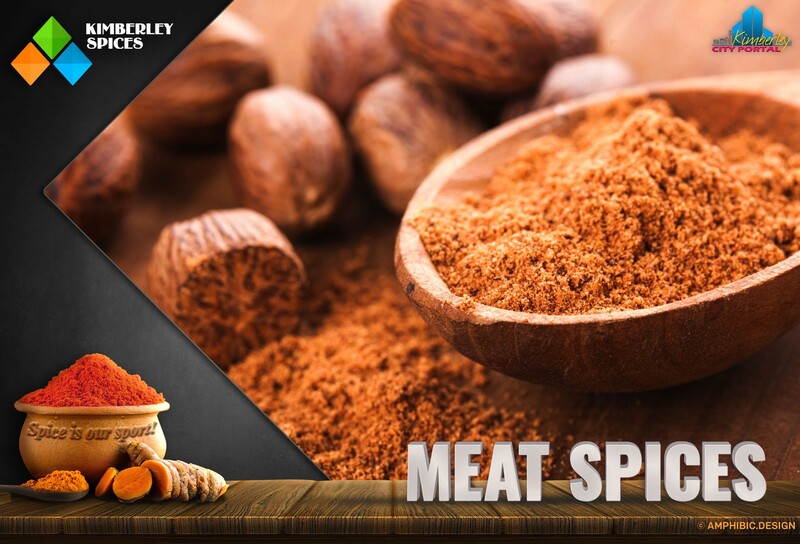 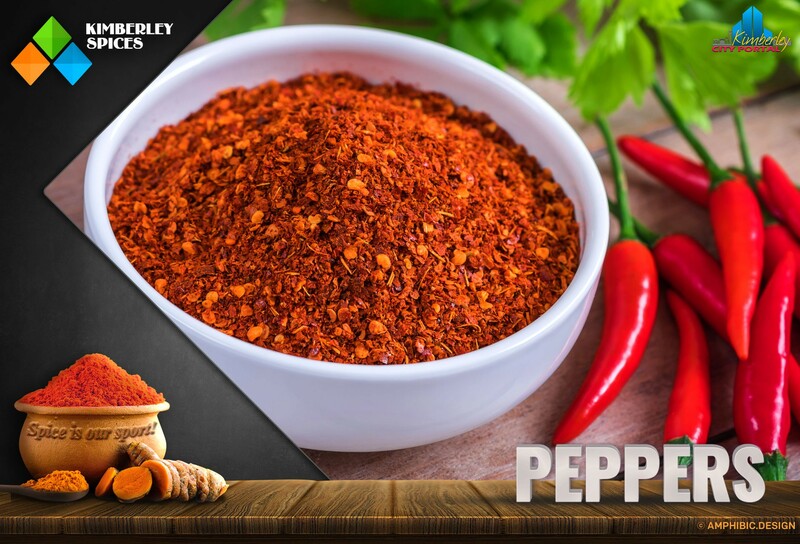 Kimberley Spices supplies Marinades & Sauces, Dry Marinades, Biltong & Chilli Bites, Droëwors, Cold Meats, Boerewors, Burger Patties, Sausages, Stock Granules, Spice Sachets, Bulk Spices, Sprinkles, and Additives to Butcheries, Retail Outlets and Households. Orders are delivered to your location. 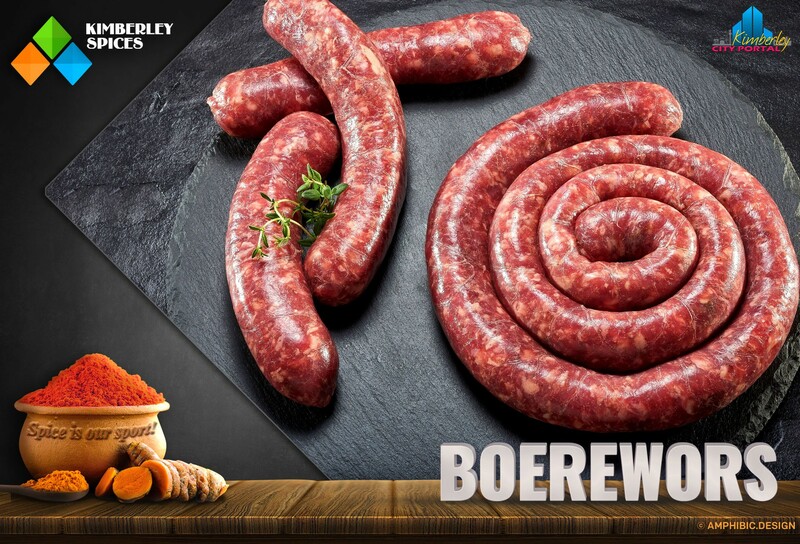 For a full list of products please consult the price list below. 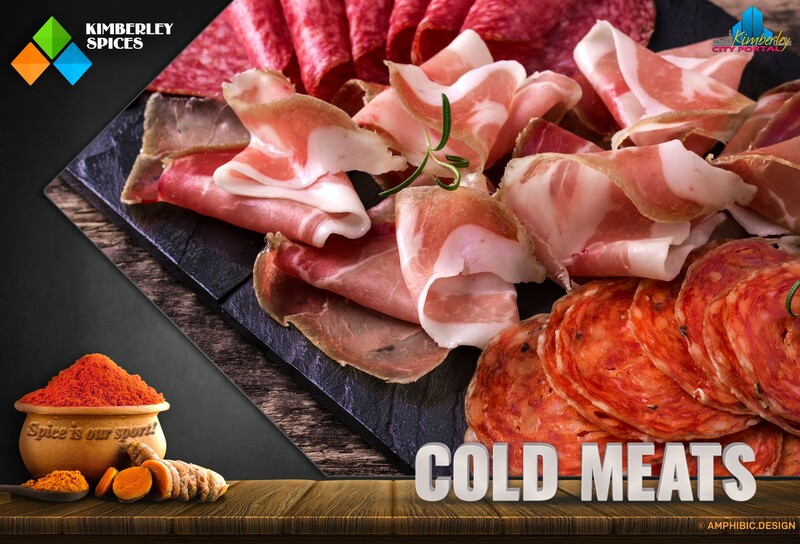 IT'S ALL ABOUT THE TASTE AND PRICE! 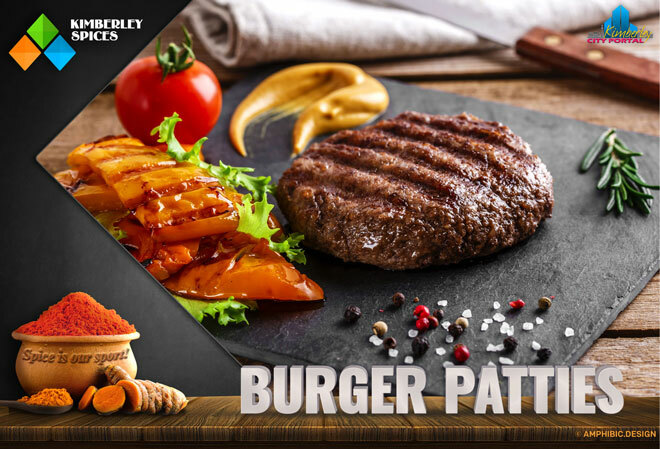 Place your order via WhatsApp or e-mail. Orders are delivered within 3 weeks. 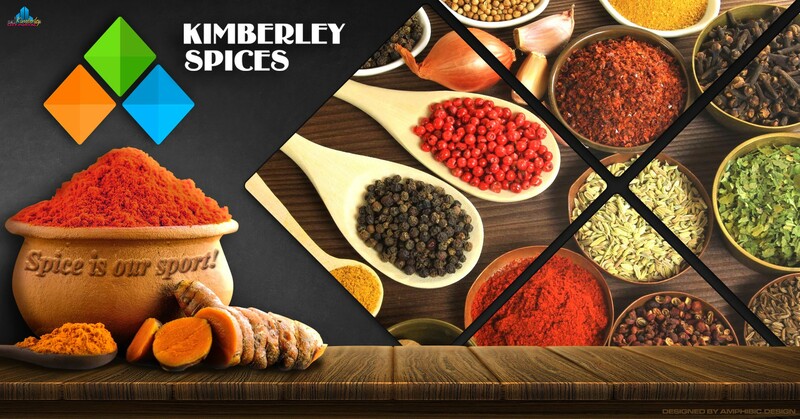 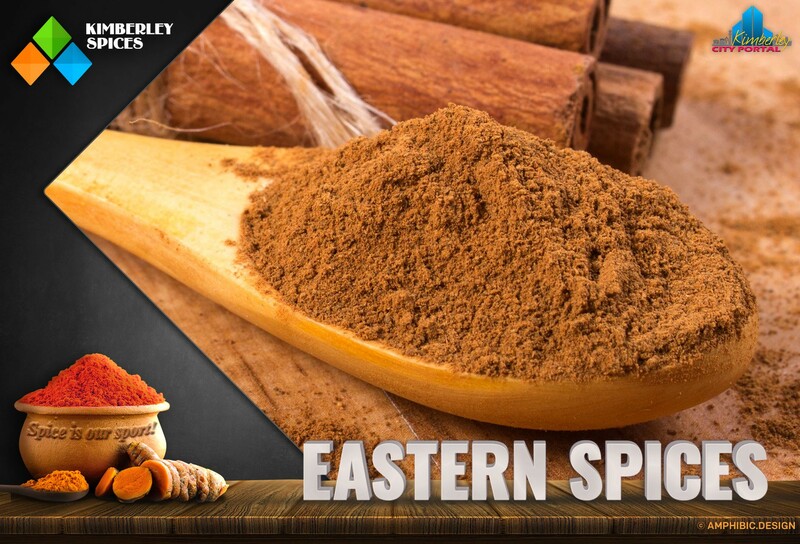 Kimberley Spices has been in Kimberley since 1996 and supply the big butcheries in Kimberley. 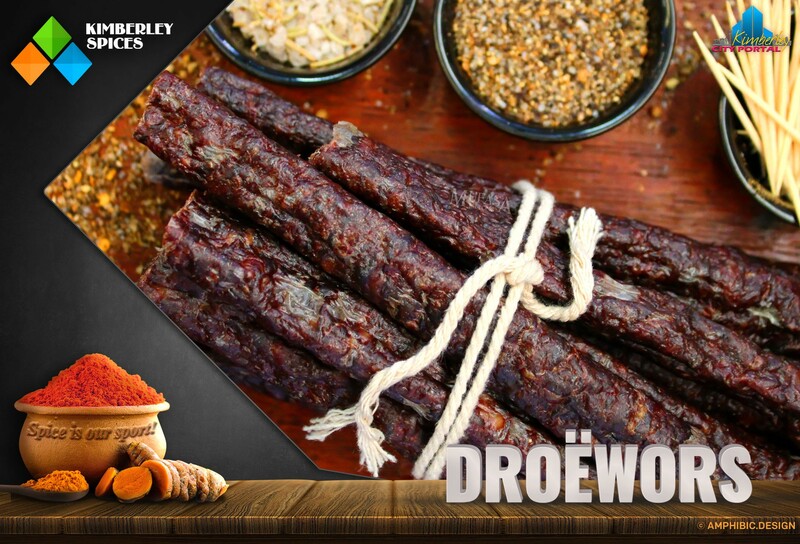 The company is currently expanding to cover the entire Northern Cape and Western Free State. 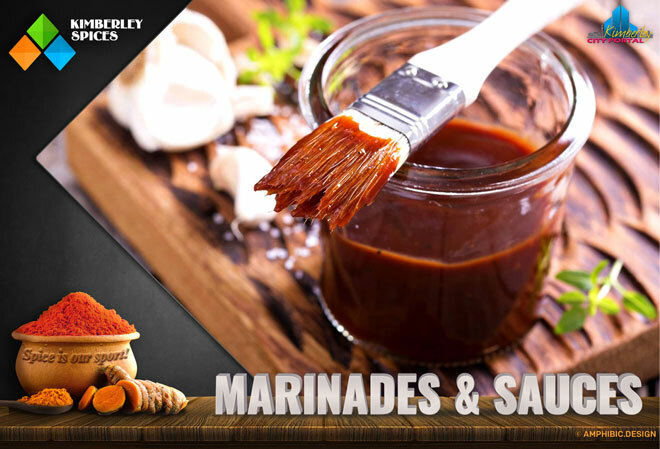 Kimberley Spices is 'n groothandel verskaffer van speserye, souse, droë marinades, biltong, droëwors, burger patties, koue vleis, boerewors, words, aftreksel poeier, voedsel toevoegings aan besighede, restourante, slaghuise en huishoudings. 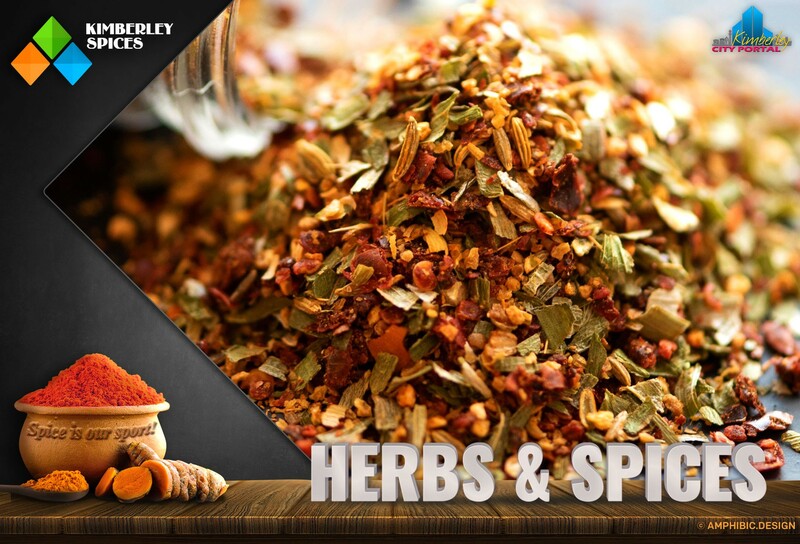 I can highly recommend Mr Neels Grobbelaar from Kimberley spices. 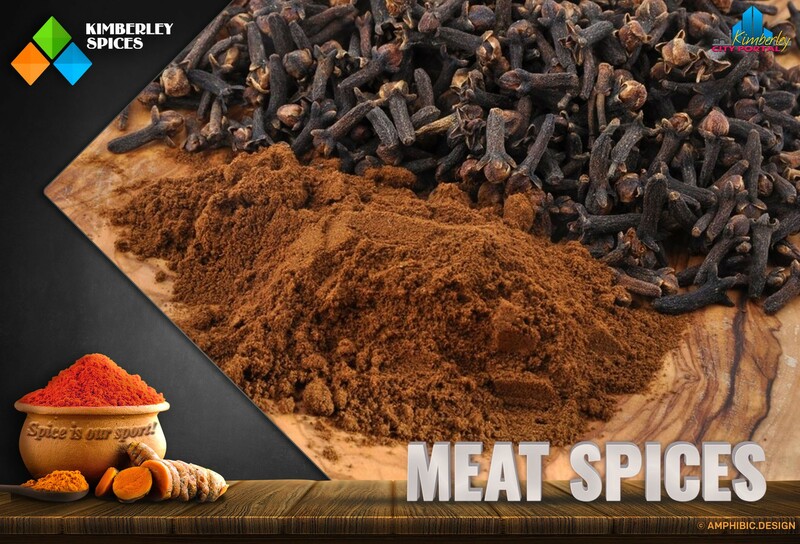 We at Dial a Bake make use of his products and is very satisfied. 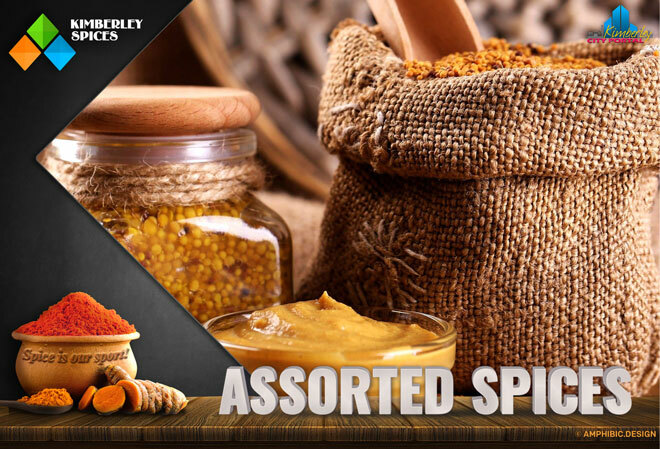 View all events in "Kimberley Spices"